All staff shows a gentle and empathetic approach when handling or restraining cats. 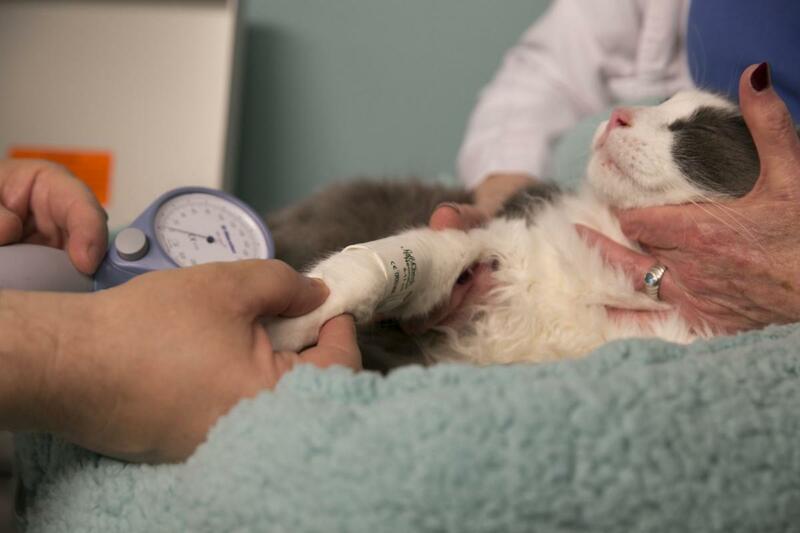 Care is taken to minimize stress to the cat during handling, examinations and procedures. Staff recognizes when a cat is becoming fearful or anxious and responds appropriately. Team avoids forceful restraint and “scruffing” of cats. 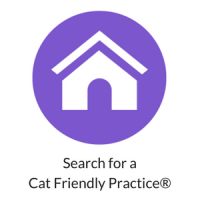 The practice has a written standard operating procedure for how to handle cats. 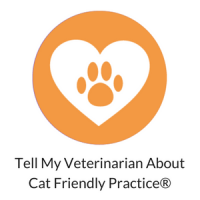 Cat Friendly Practices® provide a thorough feline health care check-up. They will also leave the parts of the check-up that might be most uncomfortable for your cat until the end. This helps keep them calm throughout the rest of the exam. They will also spend time discussing other important topics for your cat such as a nutritional assessment, possible changes in behavior, weight, prevention, and healthcare plans. 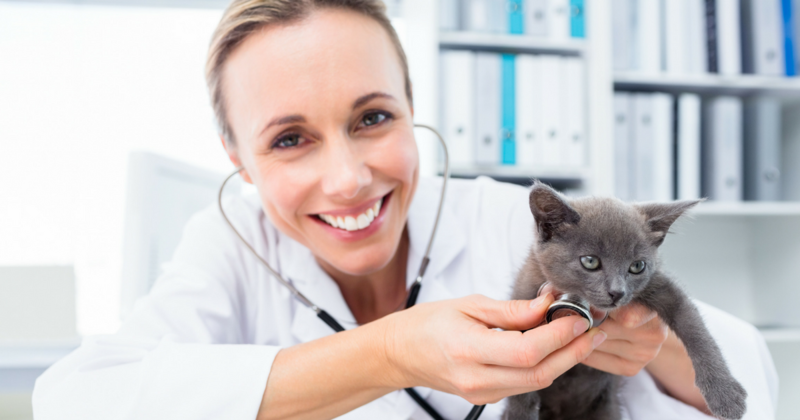 Veterinary facility is well-maintained, hygienic, and thoughtfully equipped for feline patients. Facility has a dedicated operating room, hospitalization ward, basic laboratory equipment, radiography, and ultrasound equipment. 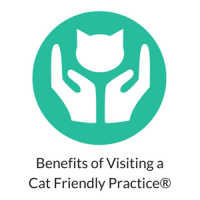 Best practice protocols are followed for hospitalization or boarding to ensure cats are well cared for and safe. Additional steps are taken to reduce the stress on the cat while away from home (i.e. bedding from home – familiar scent, hiding boxes, place to perch, etc.). Team members are trained to recognize the signs of feline stress associated with hospitalization. Staff considers the emotional state of the cat when developing treatment and discharge plans. Optimally, cages should not be facing each other. 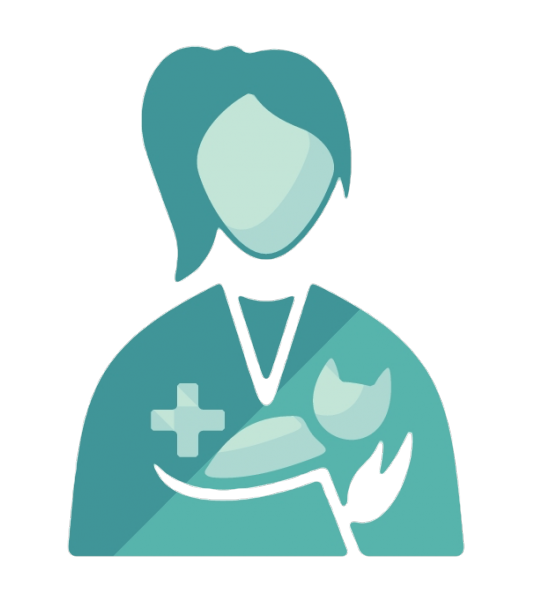 Health, emotional, and pain assessments of hospitalized patients are monitored and measured daily and addressed appropriately. Practice has strict protocols regarding the judicious use of antimicrobials in cats. © Copyright 2018 International Cat Care and American Association of Feline Practitioners. All rights reserved.